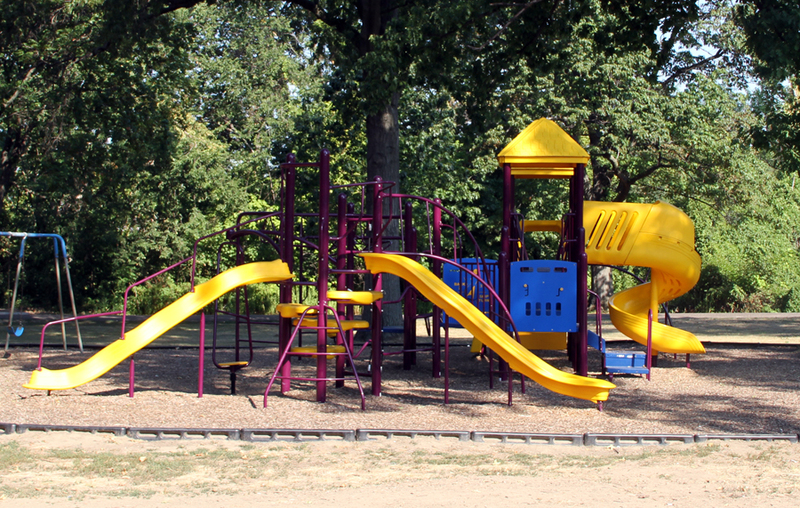 Gardner Park is located on 38 acres at Third Street just North of Locust. This is one of three continuous parks with rock-lined roadways on Quincy’s north side. 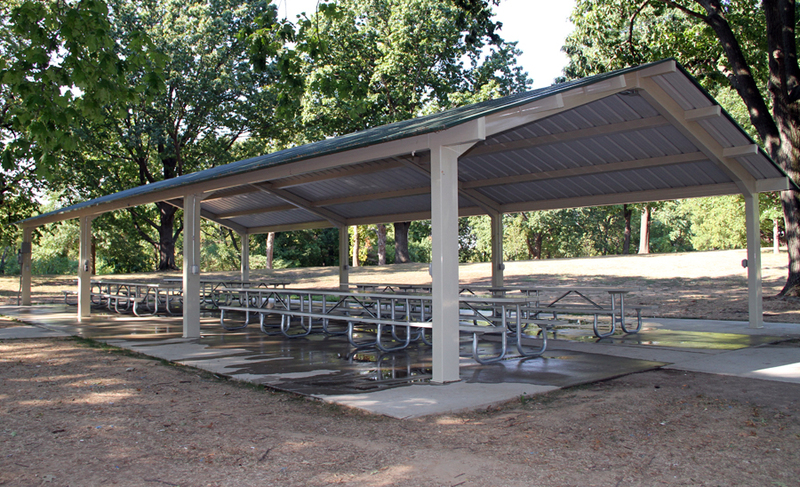 A new shelter house was built in 2012 that features picnic tables and a grill. Nearby are restrooms and a new playground that was built in 2010. There is also an outdoor basketball court and a trailer dumping station for campers is available for public use. 30 ft. x 65 ft., 1,950 sq. ft.